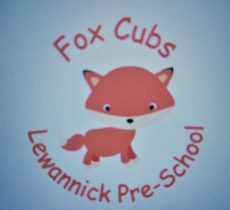 Each child who attends the Lewannick Pre-School has their own “Special Book”. Each child’s “Special Book” holds a selection of their work, along with information shared with their parents/carers at their initial consultation. The children are encouraged to take ownership of their “Special Book” by filing, mounting and sticking in their work. With the support of their parents/carers, the children can bring in items, photos and drawings from home to include in it. This helps to build strong relationships between the child’s home, parents/carers and Preschool . The pre-school staff carry out a range of observations and assessments during the child’s time at pre-school. These assessments range from short daily observations, which help to track small steps in progress made, to comparing initial/entry observations when the child first starts pre-school with interim and exit assessments when the child leaves to join Primary School. 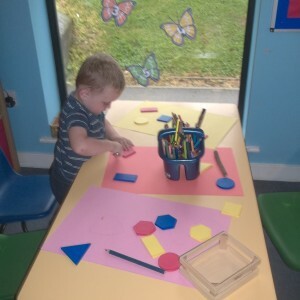 These assessments and observations ensure that we cover all areas of the child’s learning and development and help us to plan our sessions to help each child reach their full potential during their time with us. 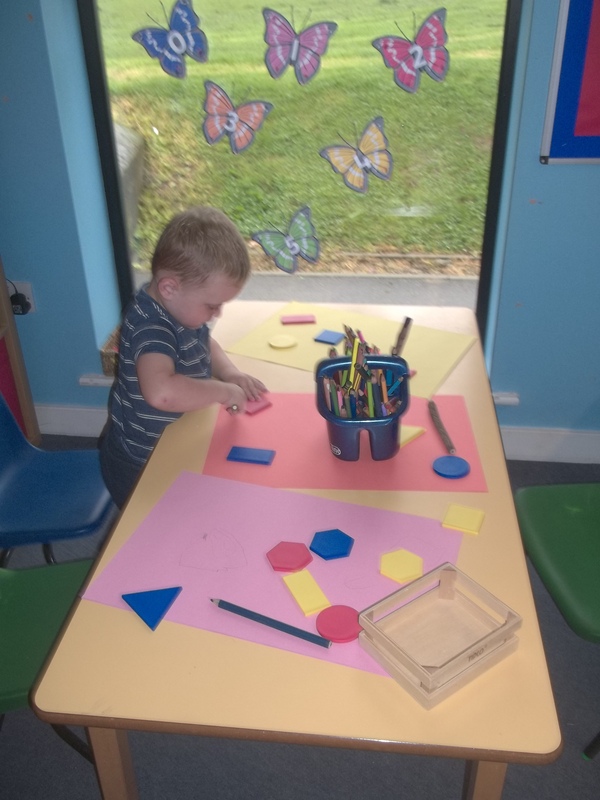 Progress assessments for two-year olds are carried out during their first half-term with us and a written summative assessment is drafted by staff and then discussed and agreed with the parents/carers of the child during a consultation meeting. We hold ‘Parents Consultations’ in both January and July of each academic year and we invite parents/carers to view their child’s “Special Book” during the second half of the Autumn Term (November/December) so they can help to celebrate and support their child’s achievements.